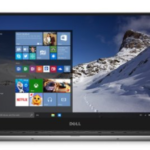 The good news from Dell is their latest laptop Dell Adamo is now available for pre-order! People have been eagerly waiting Dell Adamo many days. Now this miracle laptop has finally come to us. According to Wikipedia, Adamo (from a Latin word meaning to fall in love) is an upcoming product line from Dell focused on design and mobility. 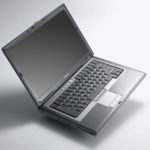 A notebook prototype was unveiled at the CES trade show in Las Vegas, Nevada on January 9, 2009. 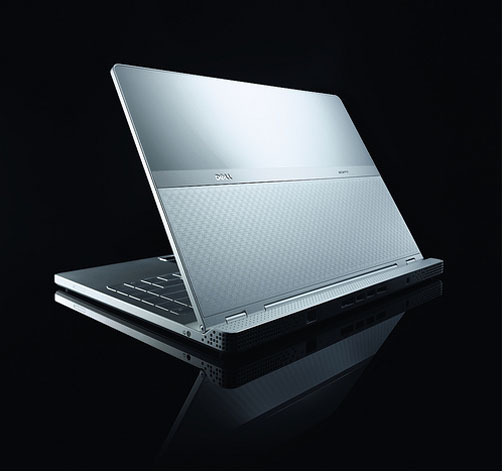 It is a slim luxury ultraportable intended to compete with Apple's MacBook Air or HP's Voodoo Envy 133 laptop. 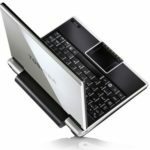 The Adamo was released on March 17 in the US with a 1.2 GHz Core 2 Duo processor and 2 GB of DDR3 memory, with a price of $1999.99 although will feature a 1.4 GHz Core 2 Duo and 4 GB of DDR3 memory for $2699.99. It's a little expensive, but it is worth that much money since it is a very cool notebook. Dell Adamo is .65-inches thick at its thickest point, weighs four pounds, has a 13.4″ 1,366 x 768 display, 2GB of RAM, and Intel GMX4500 video. 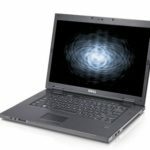 Dell claims 5 hours of battery life, and it has 2 USB ports and a USB/eSata combo port. It has a 1.2 GHz Core 2 Duo CPU and comes in black or white. The 5 hours's battery life is good enough, you know, many other laptops have only 3 hours. So this could be a great progress for Dell. 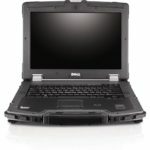 The design of Dell Adamo is very smart and good looking, it is best for travel use. Those businessmen who often travel can benefit from this laptop. And also it is a cool thing for students to carry it to classroom. Now let's watch a video about Dell Adamo. So what do you think about Dell Adamo notebook?